It’s with deep sadness that we announce the untimely death of our visionary and leader Vic Edelbrock Jr. Vic passed away this evening from complications following a recent cold. His passing was peaceful and in the company of his closest friends and family. 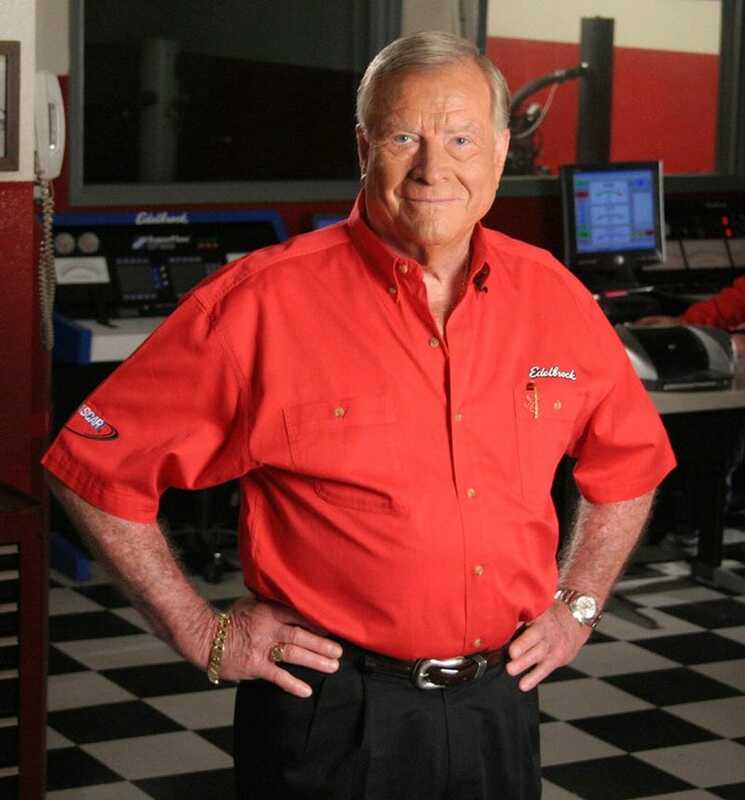 The Edelbrock Fun Team sends their deepest condolences to his family and will always hold him in our hearts. The man was a true pioneer in the industry and helped shape hot rodding and the car hobby as we know it. RIP, Vic. Thanks for the memories and the speed.